Tuscan’s exclusive and patent-protected design provides a three-way combination of manual and automatic loading, incorporated within the advanced, one-piece construction. 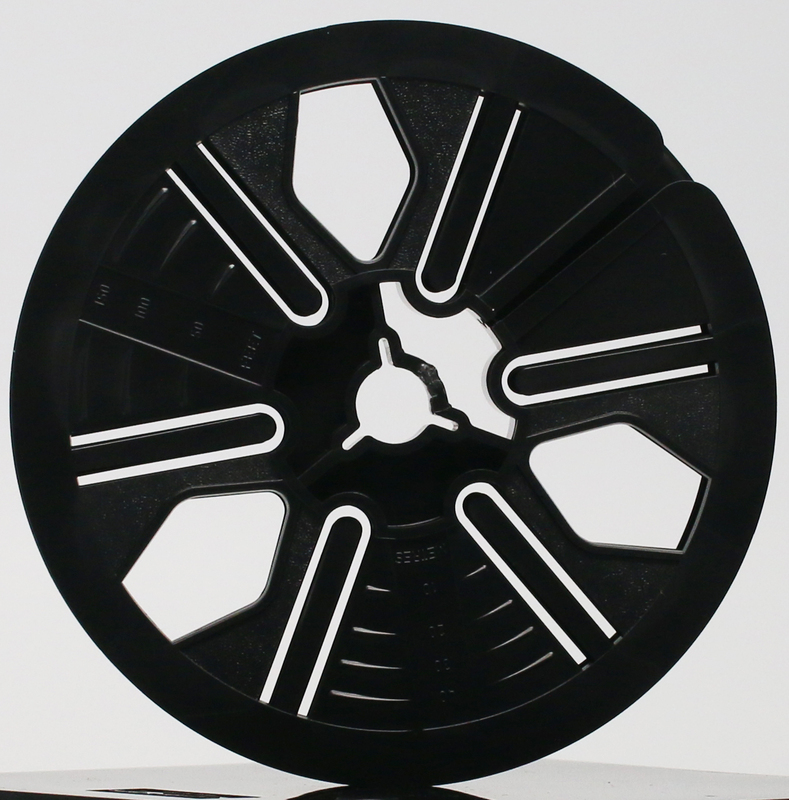 This revolutionary style eliminates glued sections entirely, providing an extremely rigid center and ensuring a true running reel. Plus, manual loading is made easy through a wide entry slot that tapers to a film-end grip. 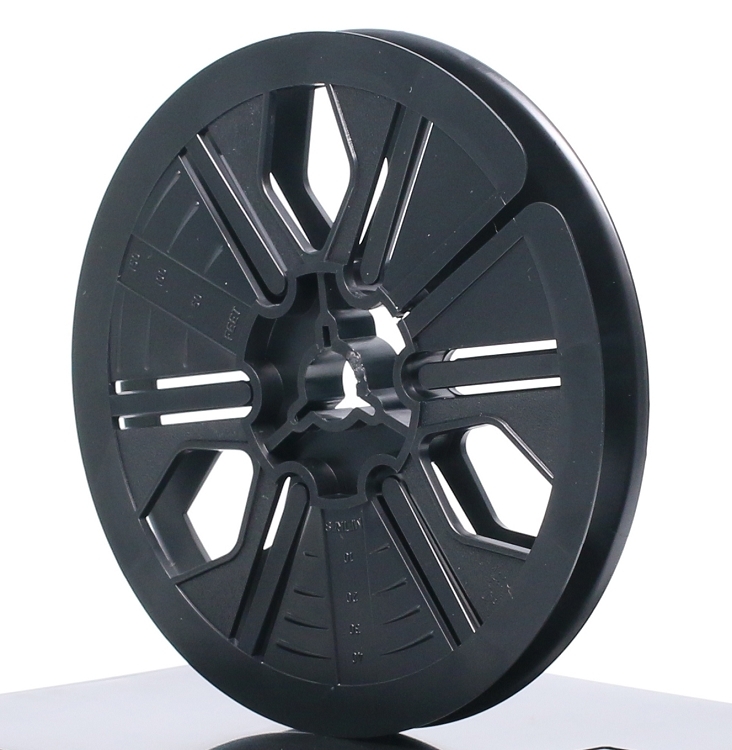 •Highest quality polystyrene construction •Attractive and durable •Smooth rounded edges prevent film damage •Accurate graduated scale measurements are displayed clearly on both sides of the reel Made in the USA.